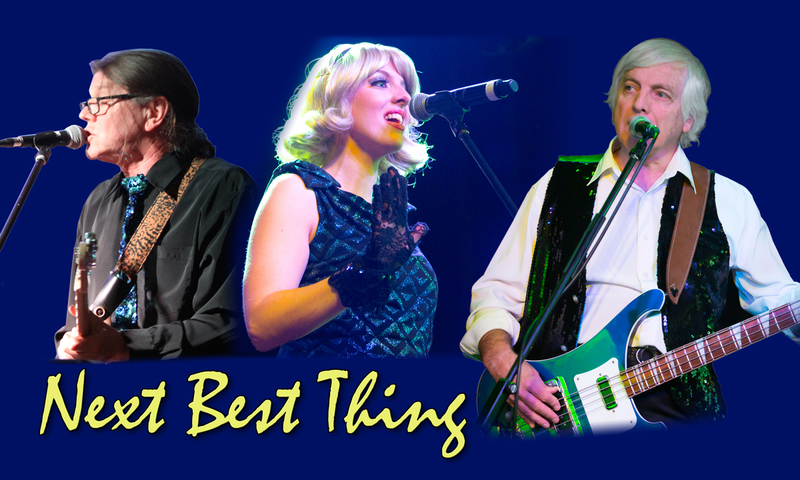 We have a mailing list that we use to advise list members of upcoming appearances by Next Best Thing, and also The Starliners of which we are members. If you want to join the list, simply ask via the form above. To unsubscribe from the list, simply reply to one of our emails and replace the subject with the word “unsubscribe”, or ask via the form above.